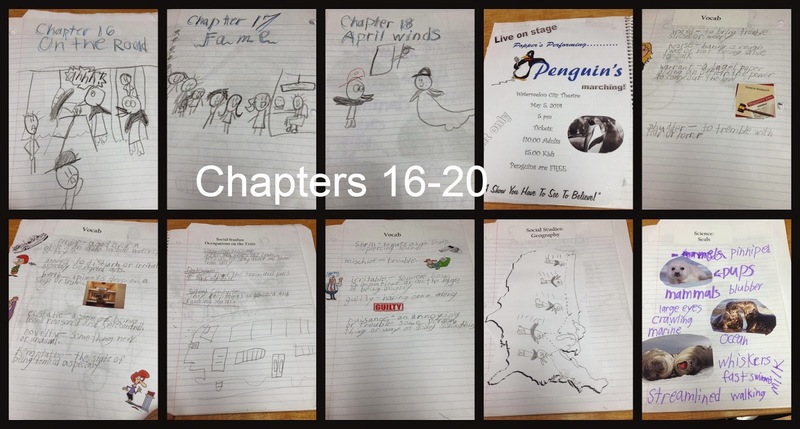 So the big thing we accomplished this week was finishing Mr. Popper's Penguins. Last Friday we all sat in the living room while Phi read us all the last chapter. As she was reading, and Mr. Popper began to say good-bye to the penguins The Phi's voice got all wobbly and shaky. Before the tears could flow freely the books steered toward a happy ending and we all cheered! I love how she is now getting emotionally attached to characters. A sign of a true lover of books! Then we watched the Mr. Popper's Penguins movie. We finished up the last chapters in her lapbook. Last week some of the parents were complaining that the lapwork workload was too much. I have to disagree. I have really loved incorporating all kinds of different lessons from one book. It allowed us to get creative and learn about all kinds of things from how credit works to how advertising works to how to deal with disappointment. This week only some of the sections per chapter were assigned but since we were having such a great time, Phi did all the sections for all the chapters. Her lapbook filled up one whole notebook! I really hope that there is a lapbook just like this to go with the next book! For Social Studies we read all about how to use maps and map scales. We did some practice measuring. 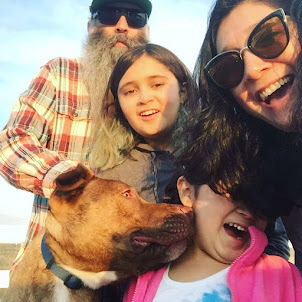 Phi did a little research and wrote a short essay about what life was like for kids when traveling west. We looked at how they traveled, what they ate, what they wore, how they kept themselves entertained and how most didn't have school! For science we moved on to the planets! This lesson really took me back to my "i want to be an astronaut" phase of life. The solar system is just so dang interesting. 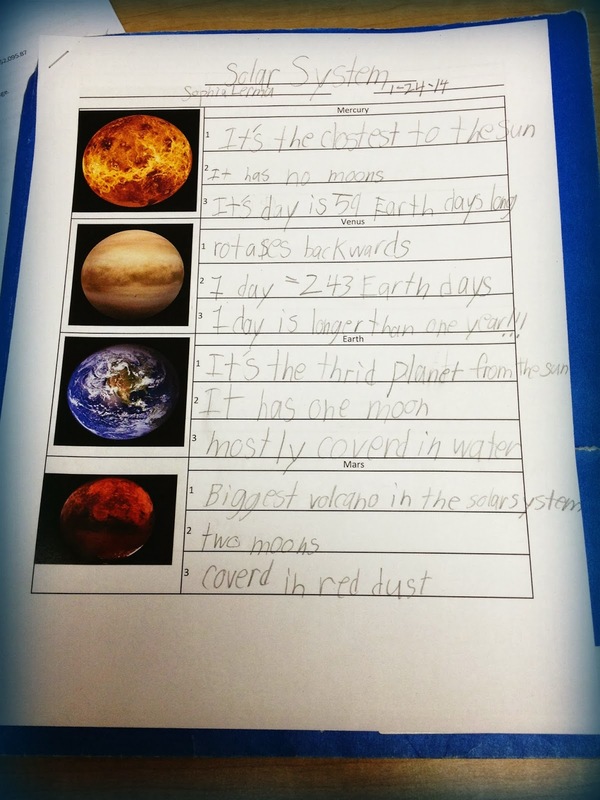 We looked at all 8 planets (Phi's handouts still listed Pluto. Poor Pluto!) and we listed 3 interesting facts about each one. We talked about the difference between the inner and the outer planets and how different time is on each. Did you know that on Venus a day is longer than a year? We have been working on our 6 times tables and it is going really great. Those word association pictures really did the trick! We had a fun week and are looking forward to week 19 and keeping our fingers crossed for a big hands-on project assignment!